Welcome to our school website, I hope it will give you a taste for the many good things happening at our school. 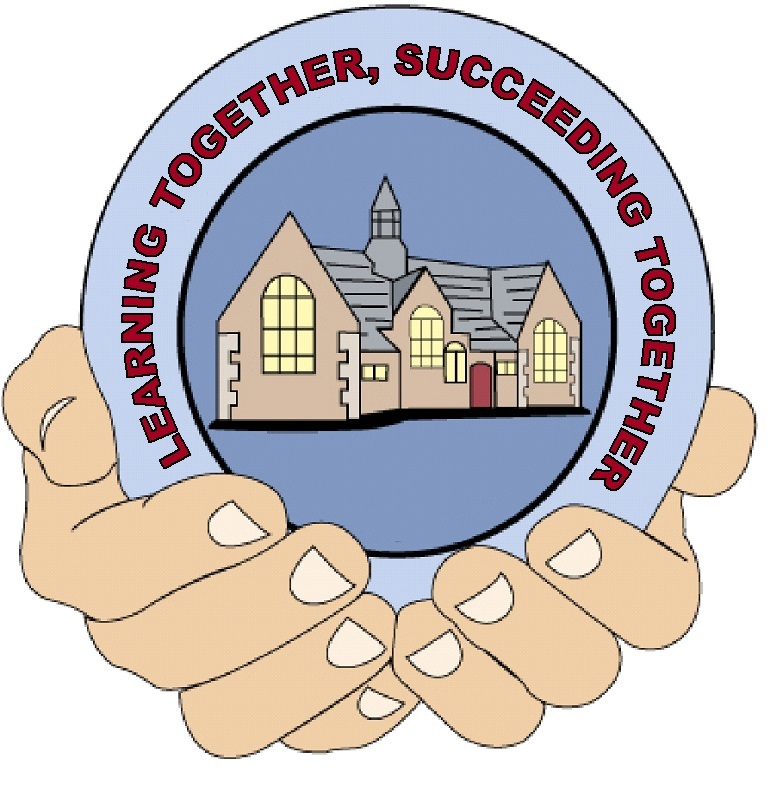 Our Vision for Snettisham Primary School is to create an outstanding school in which every child achieves the best learning outcomes possible within a safe, successful school. We believe all children in our school are entitled to a secure and happy environment, in which they are encouraged to become independent, considerate to others and to make the most of their abilities.